It falls under East Africa. 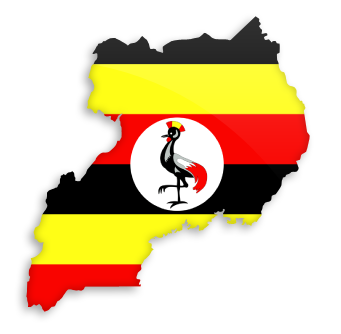 Uganda has abounding potential and is expected to establish its economy in the coming years. The country has tremendous untapped reserves of both crude oil and natural gas. Most areas of Uganda have usually received plenty of rain. In some years, small areas of the southeast and southwest have averaged more than 150 millimeters per month. In the north, there is often a short dry season in December and January. Temperatures vary only a few degrees above or below 20 °C but are moderated by differences in altitude. 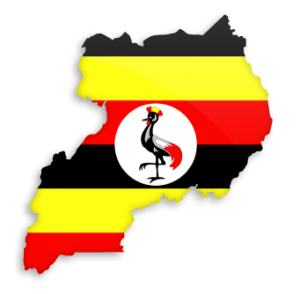 Uganda’s favorable soil conditions and climate have contributed to the country’s agricultural success. It has substantial natural resources including fertile soils, regular rainfall and sizeable mineral deposits of copper and cobalt. Hence, 90% of its income comes from the agriculture sector. The country’s main food crops have been plantains, cassava, sweet potatoes, millet, sorghum, corn, beans, and groundnuts. Major cash crops have been coffee, cotton, tea and tobacco. It generates good export revenue through export of coffee, tea and other products. Since 1986, agriculture has accounted for 56% of the economy with coffee as its main export. 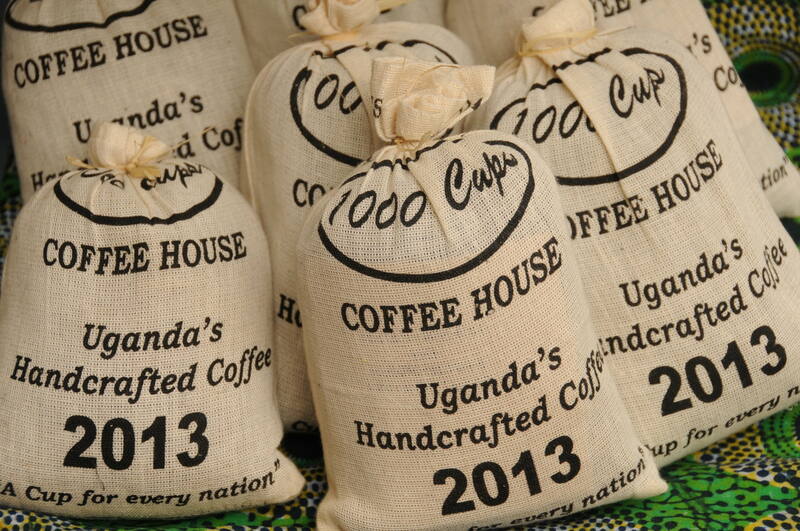 In 2013, coffee exports were around US $425.4 million. According to Uganda Bureau of Statistics the agriculture sector contributes 20% of GDP, accounts for 48% exports and employs over 70% of the working population. With agriculture being the main sector of revenue generation in Uganda, Tenders opportunities along with increasing your business reach grows. Africagateway helps your business grow in all sectors/countries of Africa. For updated information on procurement news, online tenders, contract awards and more.